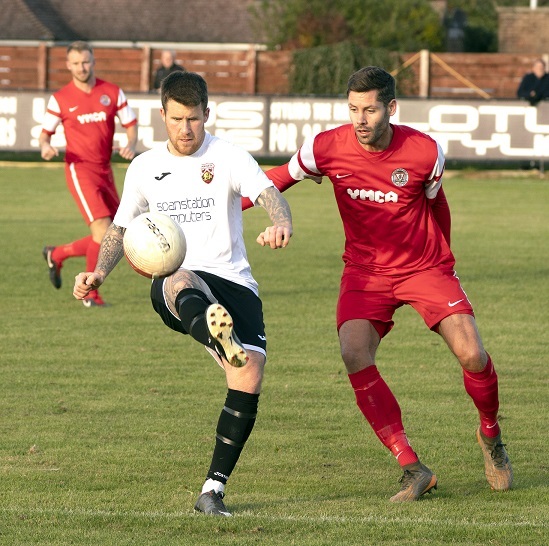 PAGHAM will face a familiar foe as they look to make strides in the FA Vase. Tom Simmonds and Richie Hellen’s side welcome fellow SCFL Premier side Peacehaven & Telscombe to Nyetimber Lane tomorrow (3pm). With the Lions still unbeaten in the league after three months of football, they will be firm favourites to win and make it through to the third round of the national knockout competition. Chairman Tony Shea has always been clear that he wants the club to go as far as they can in every competition they enter. While the club has lifted a number of county cups in recent seasons, an extended run in the FA Vase has so far eluded the Lions. But, with Pagham sitting third, five places above tomorrow’s opponents, the odds will be very much stacked in their favour. The same can be said for the Sussex Senior Cup second round match against local rivals Selsey on Tuesday (7.30pm) when a division will separate the sides. Lions will also be full of confidence after defeating second-place Horsham YMCA at home last weekend. In what was a tight game, Pagham goalkeeper James Binfield pulled off a series of fine saves before George Gaskin’s late strike sealed the 1-0 win. That was followed by a 6-1 win against SCFL Division One side Billingshurst in the RUR Cup third round on Tuesday. ← Water-way to finish a Venice marathon!